At Crossroads of Fitness our goal is to help you find balance. We want to strengthen you. We want to teach you. We want to empower you with the tools to become the best version of yourself. There is no one-size-fits-all approach, but there is an approach out there that will help you change your life. 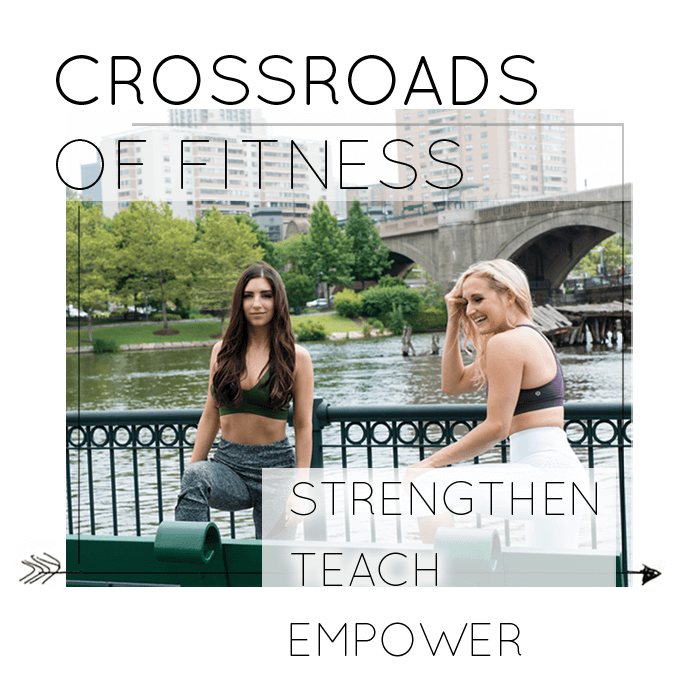 Join the Crossroads of Fitness community and embark on your journey towards health, happiness, and balance. I loved Dare to Eat because nothing was off limits. I ate my favorite ice cream throughout the program, just not everyday. I loved learning about flexible dieting because I love to cook. I make all of my own food so it was nice to be able to make all of the things I love, but just work on fitting them into my day, based on what I was craving. 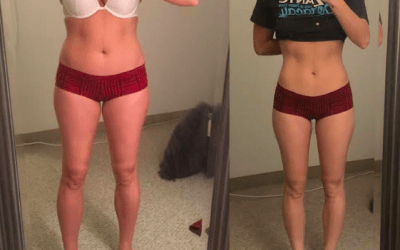 I moved from a size 12 to a 2 petite!!! (in 2 years)!!!! Having someone hold me accountable was exactly what I needed at the beginning, so Garrett was my not-so-secret weapon!